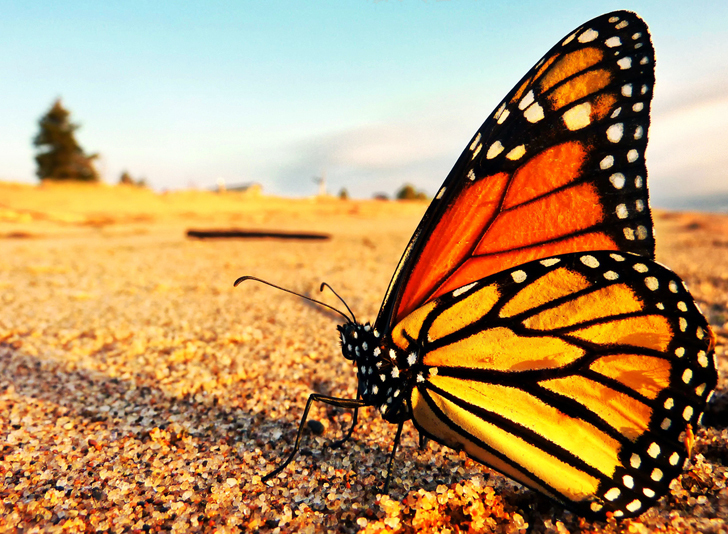 Every year, monarch butterflies embark on a 3,000-mile migration across North America. This feat of endurance lasts eight months, spans three countries and captivates people worldwide. These graceful pollinators rely on milkweed for feeding and reproduction, but over the last decade, a reduction of milkweed habitats has occurred along the butterflies’ flight path. The decline of any species can be a threat to natural diversity. 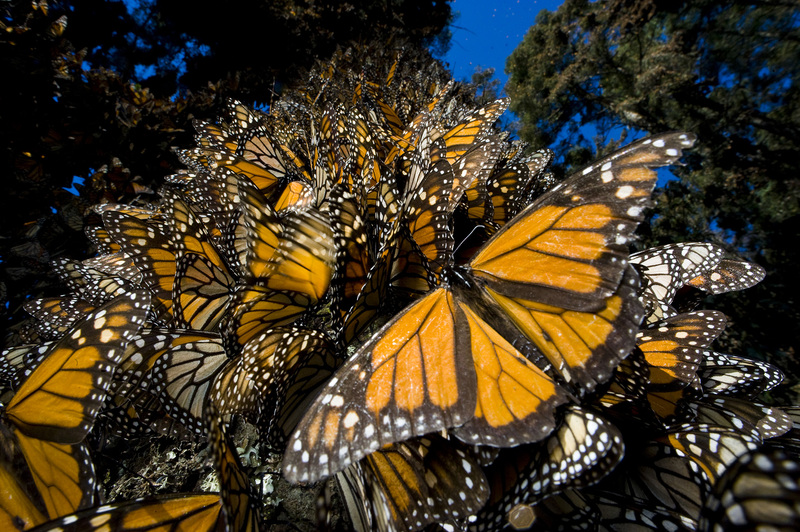 When the weather starts to warm each year, monarchs make their way north from Mexico to begin breeding. Upon arriving in Texas, the butterflies begin to lay eggs on milkweed. Milkweed is the sole food source for monarch larvae, more commonly known as caterpillars. As milkweed plantings have diminished, so has the monarch population. 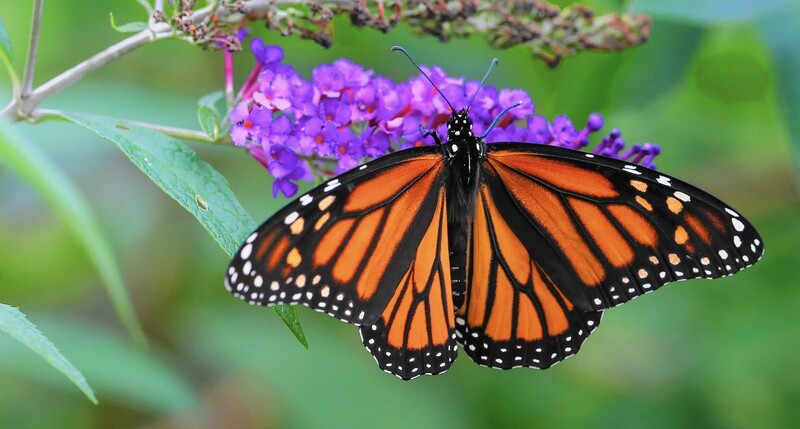 Environmentalists and butterfly lovers have taken notice of the monarchs’ dwindling numbers. BASF, a company that serves farmers and agricultural customers, launched Living Acres in 2015. Living Acres is a research initiative designed to help farmers establish milkweed beds in non-cropland areas. Farmers and landowners can play an important role in helping increase monarch populations simply by starting a milkweed garden. With employee-tended monarch gardens, BASF is also sustaining butterflies at its manufacturing sites. The gardens are tended to ensure the milkweed is healthy and ready for the arrival of monarchs. Once mature, the monarchs continue their journey northward, passing over cool valleys and prairie-land. Monarchs look for resting places in open plains, often settling in beds of milkweed. Prime milkweed habitats include areas alongside cornfields, gardens, playgrounds and rural roadsides. Some of the most popular flight paths include the Corn Belt and Interstate 35, a corridor that runs from Texas to Minnesota. Legislators implemented a federal plan to create habitable space along highways for monarchs by planting milkweed in ditches. This initiative offers food and shelter for weary butterflies and provides nursery sites for monarch eggs. Monarch butterflies cover every inch of a tree in Sierra Chincua. Monarchs then begin winging their way south to the Oyamel fir forests of Mexico. They spend their winters there, crowded together on the tree branches for warmth, which can appear to transform the trees into blazing orange clouds. When warm weather returns the following year, monarchs resume their migration northward and continue the cycle of breeding the next monarch generation. Establishing your own milkweed habitat is a great way to get involved and make an impact on the continued reign of the monarch butterfly. For planting tips, visit Living Acres at Facebook.com/BASFLivingAcres.